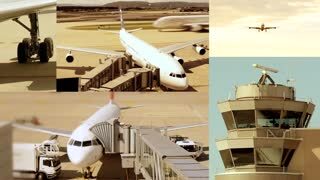 Search Results for "airport tower control"
Barcelona, Spain Girona Costa Brava Barcelona airport. 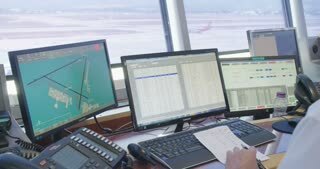 Empty runway and tower control of Girona Costa Brava airport. View from inside airport terminal waiting area. 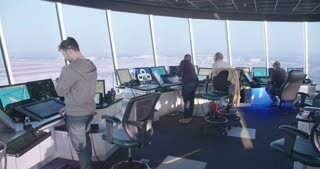 Air traffic controllers at work in the flight control tower at Sofia's airport. Computer monitors. 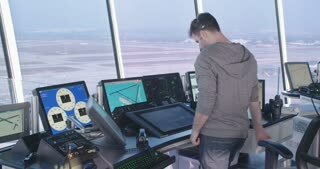 Air traffic control directs aircraft on the ground and through controlled airspace. Amsterdam, Netherlands Airplane take off from Schiphol airport. 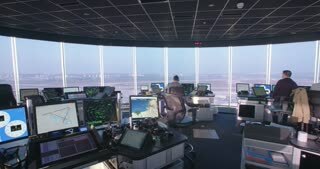 Holland airport inside taxiing aircraft window view of airport traffic control tower, terminal, gates and airplanes. 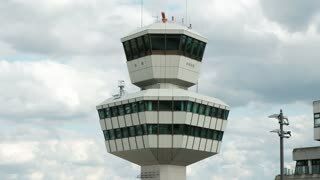 An isolated air traffic control (ATC) tower and antenna to a backdrop of white clouds and blue sky. Phoenix, AZ, USA - 11-20-18: Traffic Control Tower at the Sky Harbor Airport. 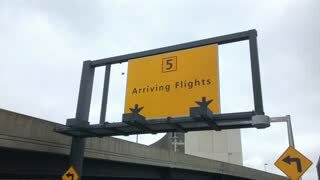 One of the busiest airports in the US. 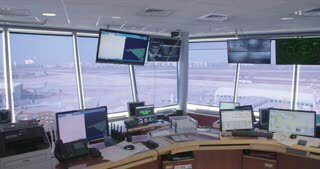 Phoenix, AZ, USA - 11-20-18: Wide view of the runway and traffic control tower at the Sky Harbor Airport. 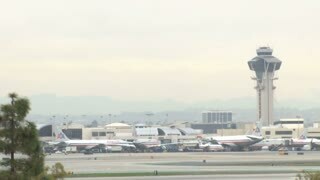 One of the busiest airports in the US. Airport red radar communication tower at Sofia's airport in a foggy weather. 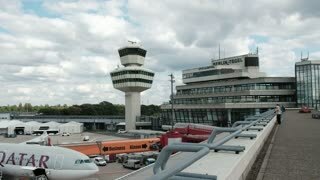 Airport tower in Hamburg airport, Germany. Seamless loop footage. 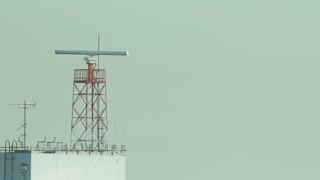 Airport Radar Tower. Filmed in Rio Gallegos Airport, Santa Cruz Province (Argentina). Full HD.